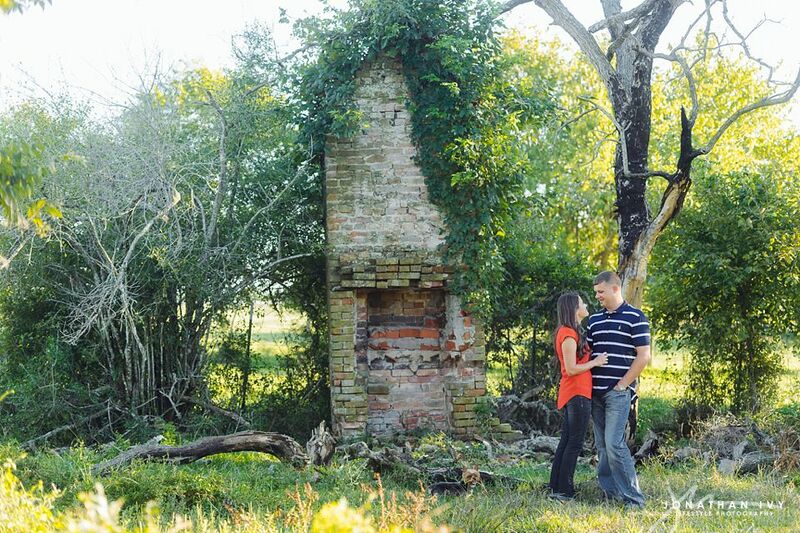 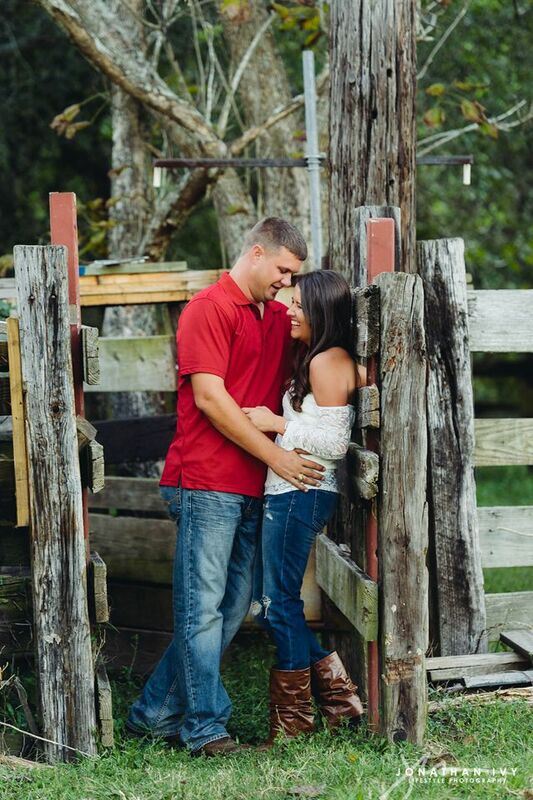 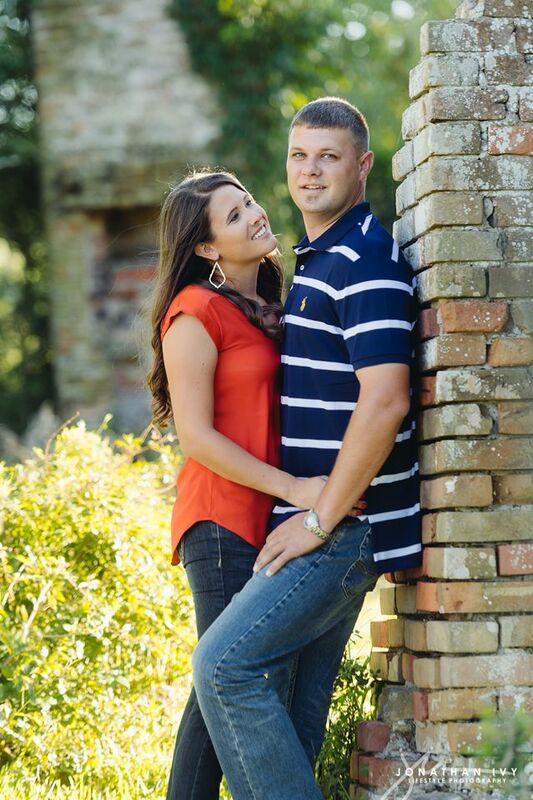 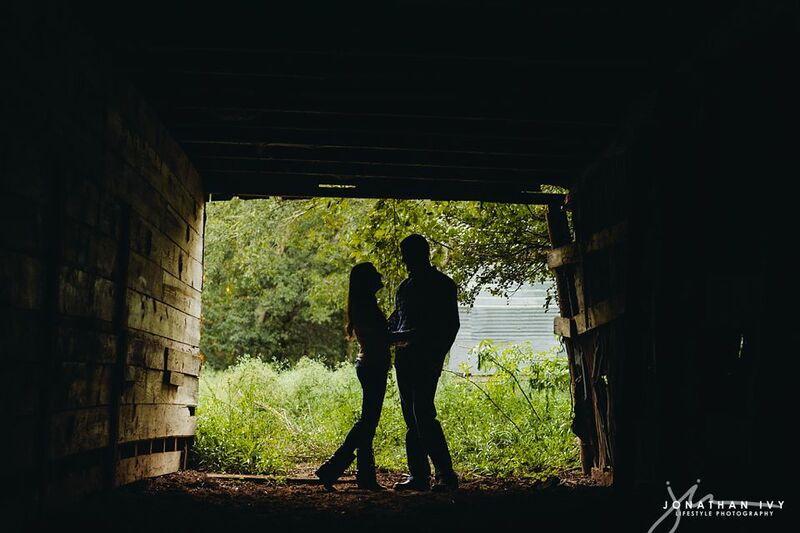 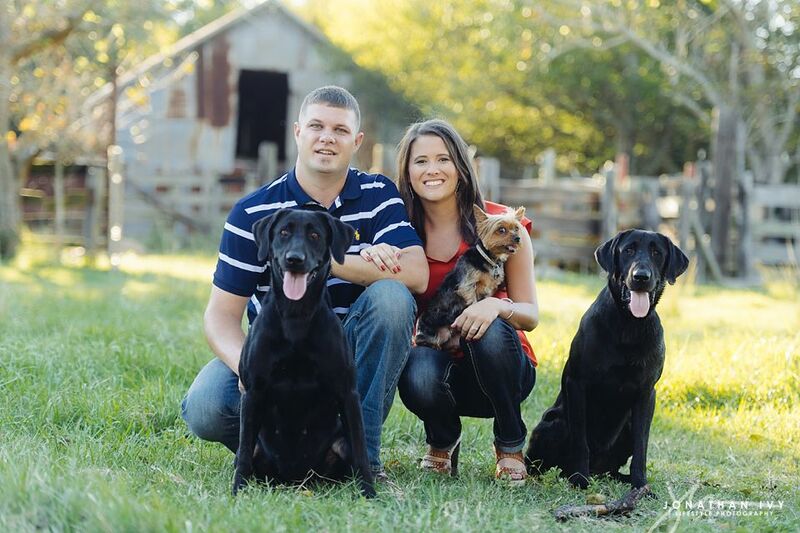 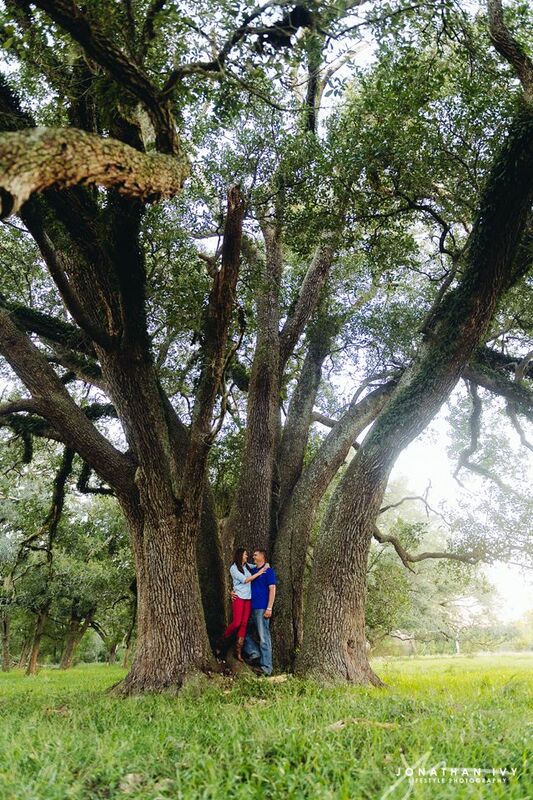 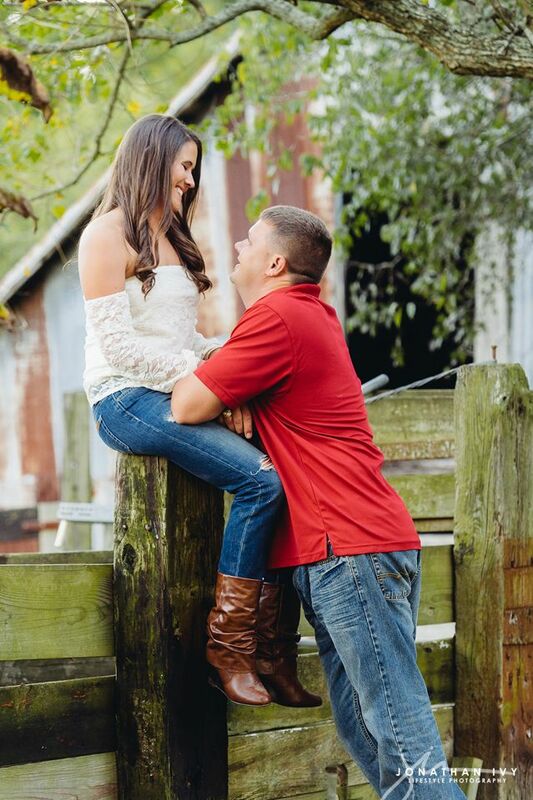 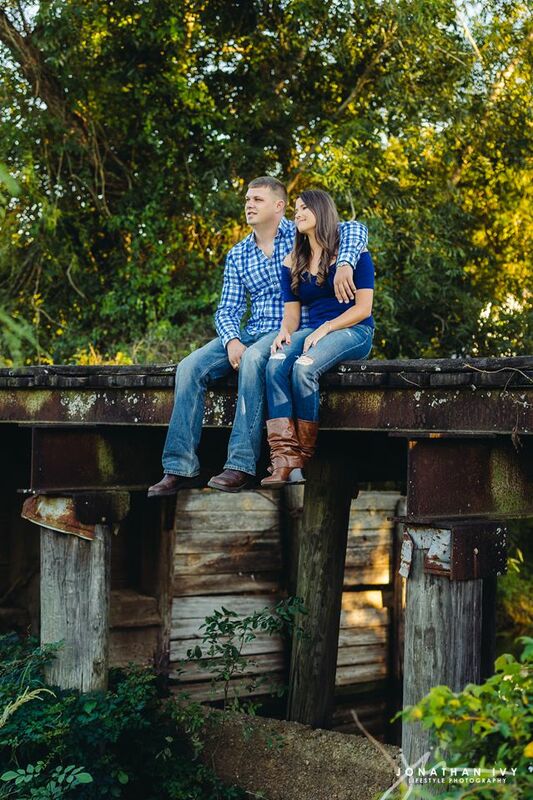 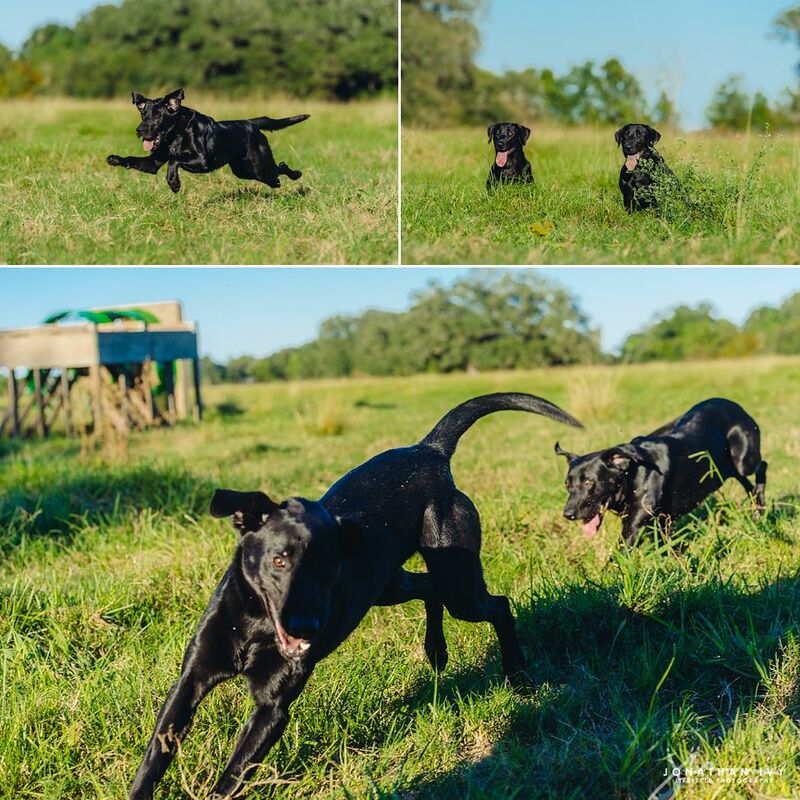 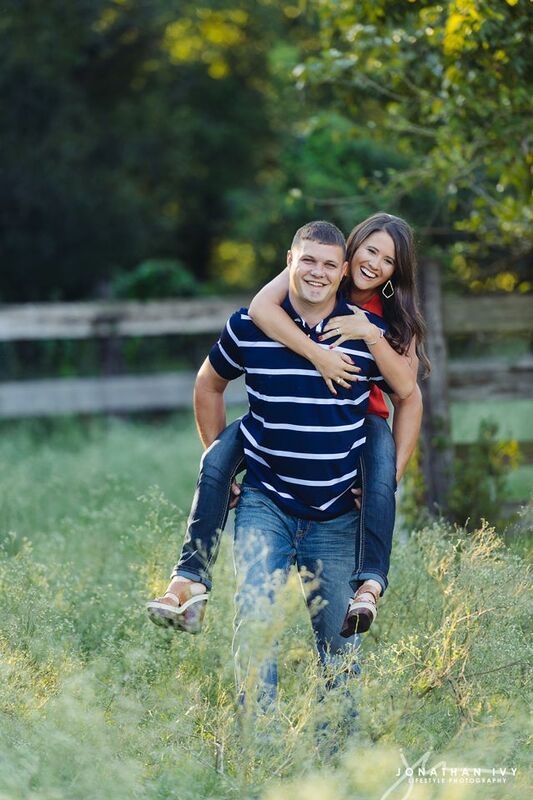 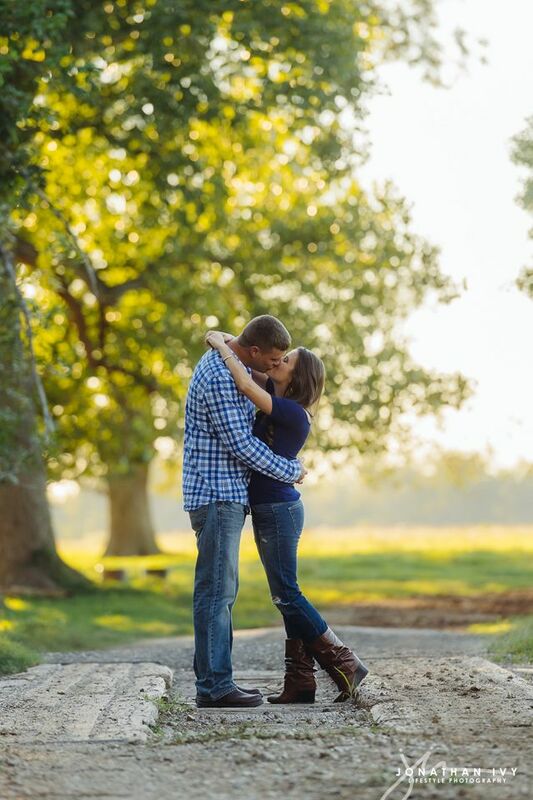 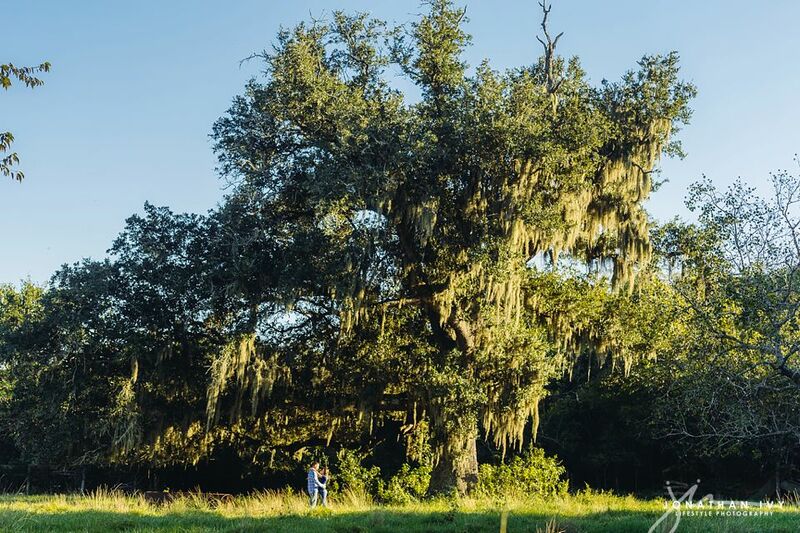 I am LOVING this rustic outdoor engagement shoot Jonathan caught down south of Houston. 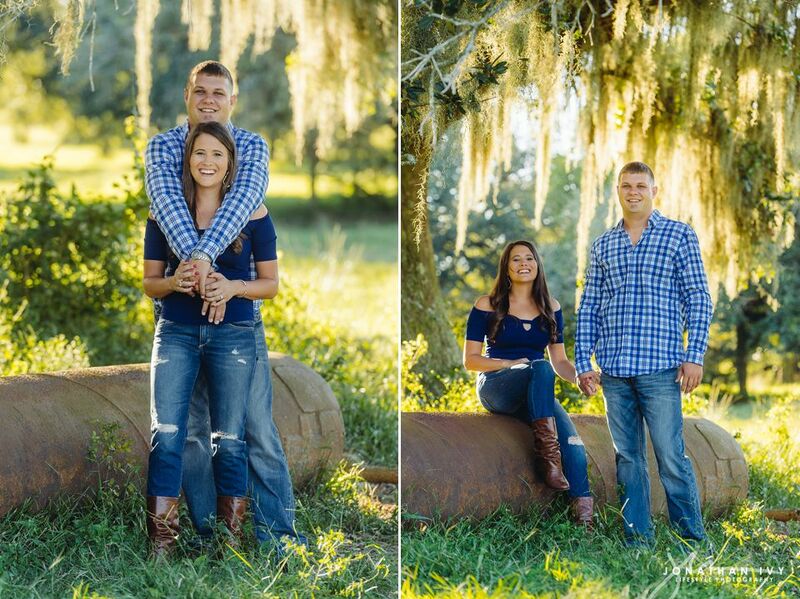 For starters, this couple is too cute! 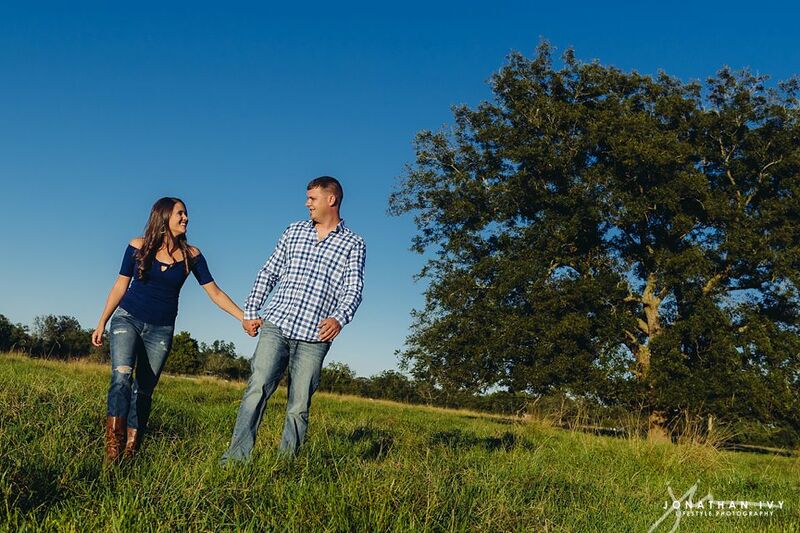 Secondly, Andrew’s family’s land, where this was captured, is just gorgeous! 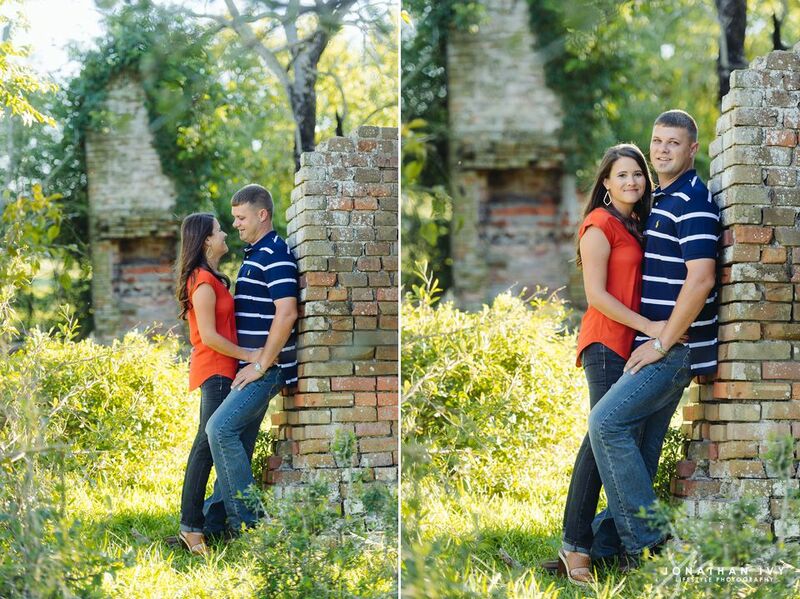 It was another one of those “great days in the office”! 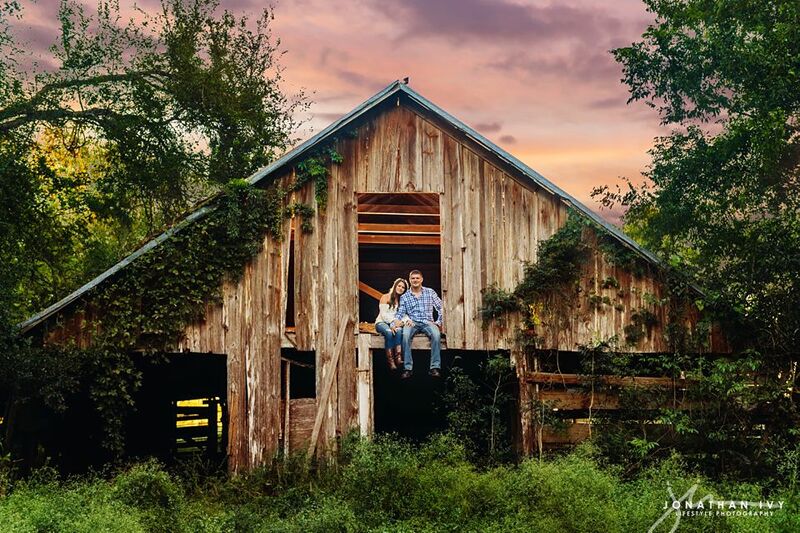 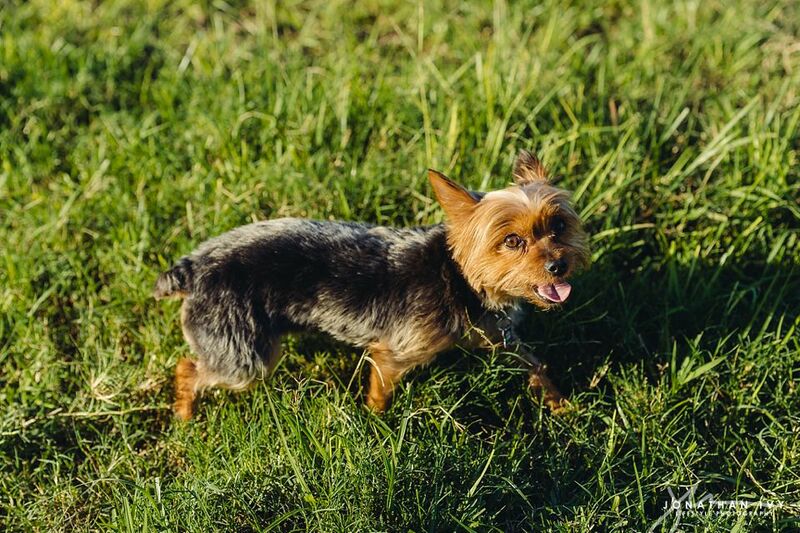 Here are just a few of our favorites from this awesome rustic barn photo shoot.